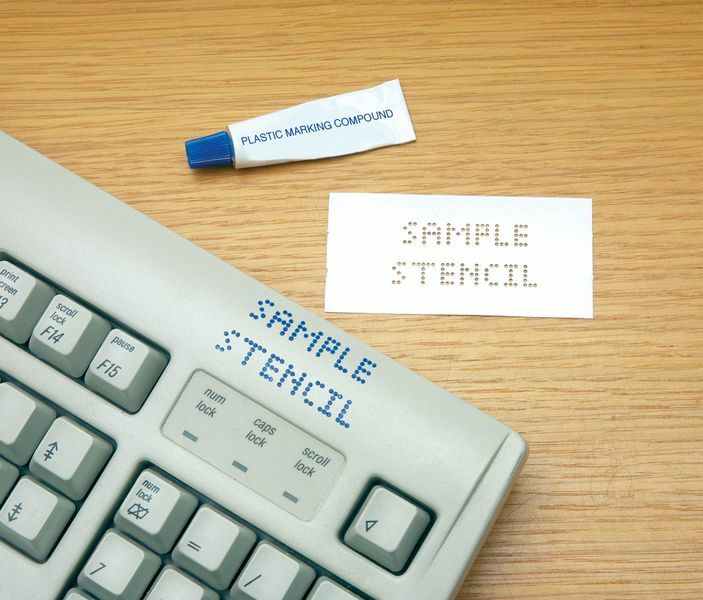 Typically, each tube of compound is sufficient for approximately 20 Selectamark stencils. Contents approx. 3cc. Service: Their service and product range are good enough to keep them as a supplier.